For most people, the festive season is a special time to connect with family members and friends. However, for people with hearing loss, large family meals, busy shopping malls, and noisy holidays parties can present them with extremely challenging acoustic situations. None of us want to miss out on those memorable moments with our loved ones, especially if you only get to see them once a year. 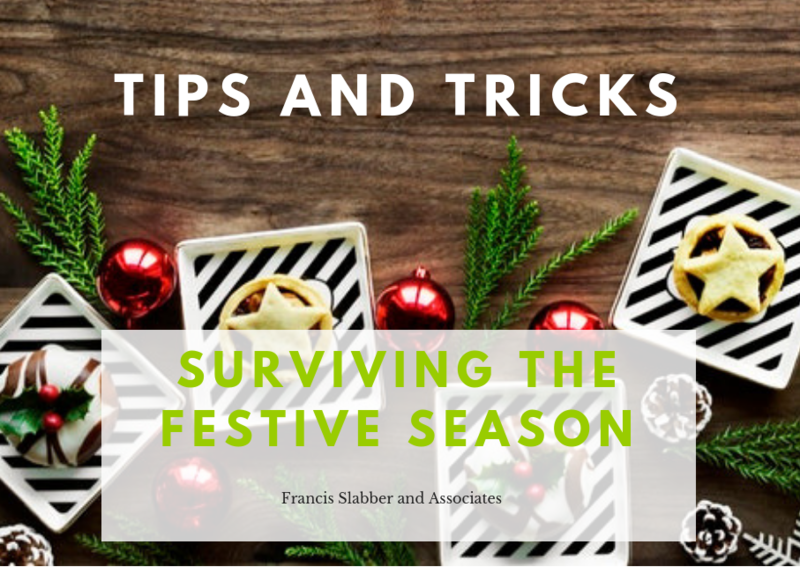 Here are some tips and tricks to surviving the holiday season when you have hearing loss. Have your hearing tested before the festive season. If you have never had a test before, this might be a good time to have your hearing tested and managed. It’s best to have the test at least few weeks before the holidays, to make sure that you have enough time to have any identified problems seen to. If you wear hearing aids, it’s vital to have your hearing test updated and your hearing aids adjusted to suit your hearing if it has changed- a hearing aid that is under amplifying is not going to be much help in those complex sound environments. Have your hearing aids checked and/or serviced. Hearing aids should be serviced once a year. If your aids are overdue, or nearing their next service, try and get them done before the end of the year. Otherwise, have your audiologist check that your aids are working optimally. It’s best to have this done as soon as possible, as audiologists and hearing aid suppliers tend to get very busy around this time. Consider your environment. Remember that it’s situations with background noise and multiple speakers that are usually the most difficult for people with hearing loss- think of that work end of year function or tea after church, especially if there is festive music playing in the background! While it’s not always possible, it can help to adjust the environment if you or a family member are hosting. Make sure the room has adequate lighting, turn down the background music, and don’t go for a tall centerpiece in the middle of the table. Talk to your loved ones about communication strategies. Communication is a two way street, and often family and friends will be very happy to keep basic strategies in mind. Remind them to get your attention before speaking to you, to always look at you when chatting, and to speak more clearly, not necessarily louder, if you miss something. It can also be helpful to have a trusted loved one act as a communication-buddy, who can help you if you are struggling. Don’t let hearing loss keep you from connecting with your loved once and enjoying every special moment this festive season. Have your hearing checked, and follow the tips above, to limit the amount of ‘missing out’ over the holidays. For help, appointments, or if you have any questions, contact us or comment below.